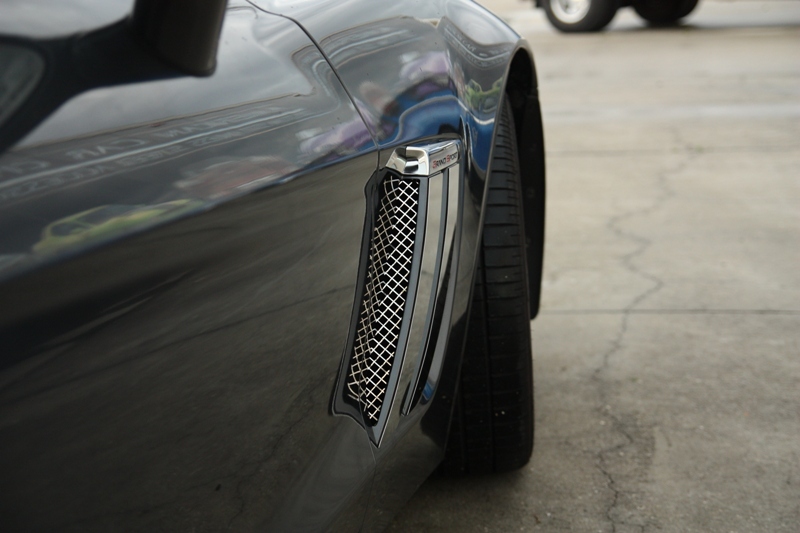 Corvette C6 Grand Sport laser mesh side fender inserts from Corvette Mods comes in a two-piece kit that includes grilles for the rear of the front fender openings. 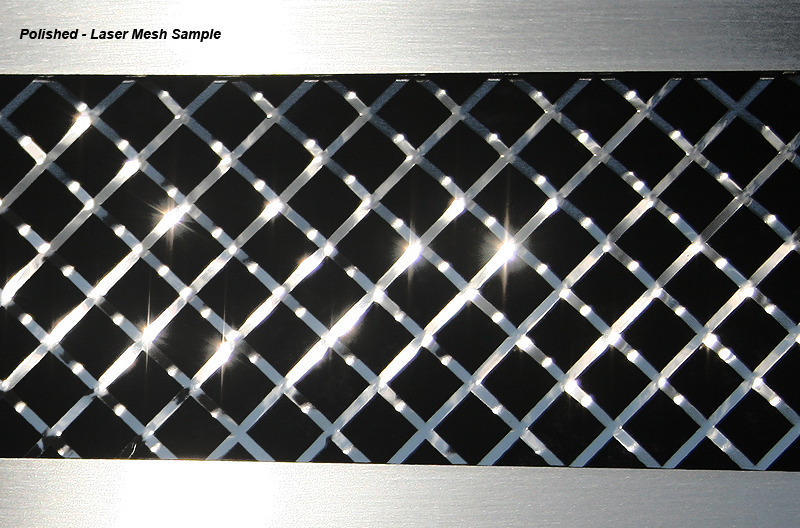 Made of premium 304 stainless steel that's laser-cut into a diamond mesh pattern for precise fit and beautiful looks, these premium side vent inserts won't tarnish, pit or lose their luster. 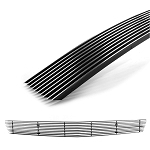 These side fender inserts feature peel and stick installation, so you can put them on easily and quickly. 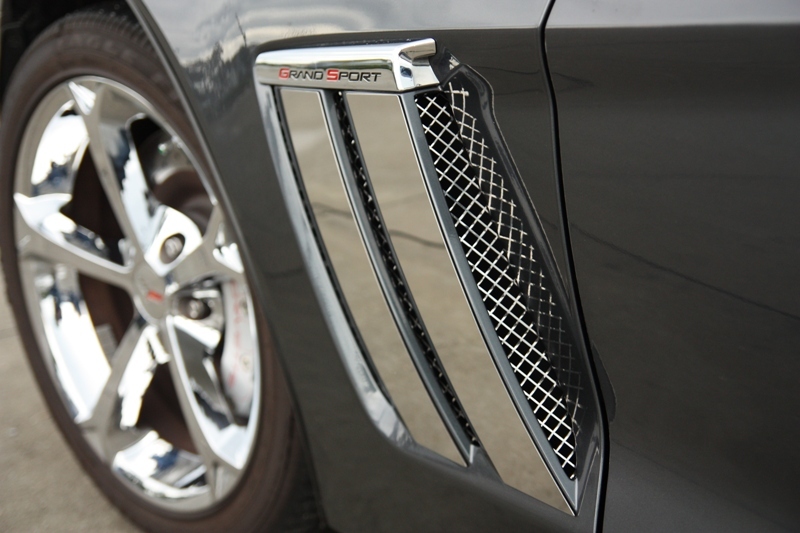 These make fine 2013 Grand Sport accessories and are solid choices for the entire C6 Grand Sport lineup.